Take private classes remotely online, or in person at our home studio or in your home! Limited Spots available, contact us to reserve yours! View our schedule above to find a belly dance class that is convenient for you. ​We offer local group and private classes in Monmouth and Ocean counties in New Jersey, as well as online classes for remote students all over the country and all over the world! We work with students of all experience levels, from beginners to advanced and professional and anything in between! We have a body positive and supportive environment where anyone can learn, even if you have never taken a dance class before. ​Come and join the fun! We also offer private, semi-private, and coaching options if none of these times work for you. 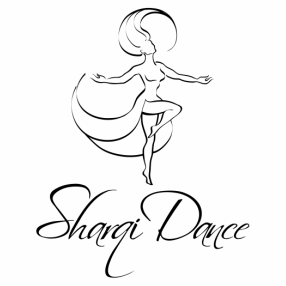 If you live in Monmouth County or Ocean County, New Jersey, you can schedule in-person private classes a la carte or in bulk so you can learn belly dance at your convenience. If you do not live in NJ, we also offer private classes online. Simply contact us for a free consultation call. Are Weekly Classes Too Much Commitment? We host an annual event and workshops every few months, and our instructor is often hired to teach or perform at other locations. Click below to find out about the next event we are sponsoring, or being sponsored or performing at!